It’s finally here and I am so excited to share my book #4 with you! 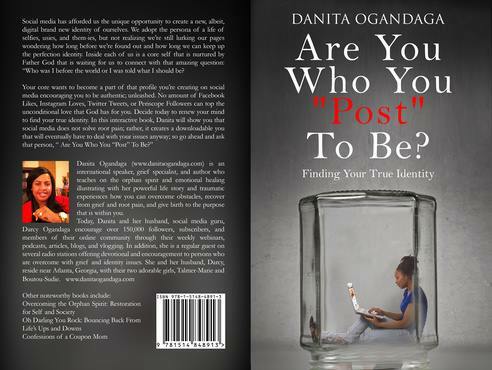 Are You Who You “Post” To Be is an amazing book about purpose, identity, and all the things that we are trying to do in this world to become who we really are. You can also order the book from Amazon.com! If you are going to be in Kinston, North Carolina on August 1 please join us at the 2015 Kinston Women’s Conference at Hull Road FWB Church. It is going to be EPIC. I will be one of the speakers that day! This event was SOLD OUT 4 days after tickets was sold. I know it is going to be awesome. See you there!